Google Chrome was a great jump in the history of web browsers. In the last year it growed 84% percent. The best thing about Google chrome is that you can add Google apps in it. 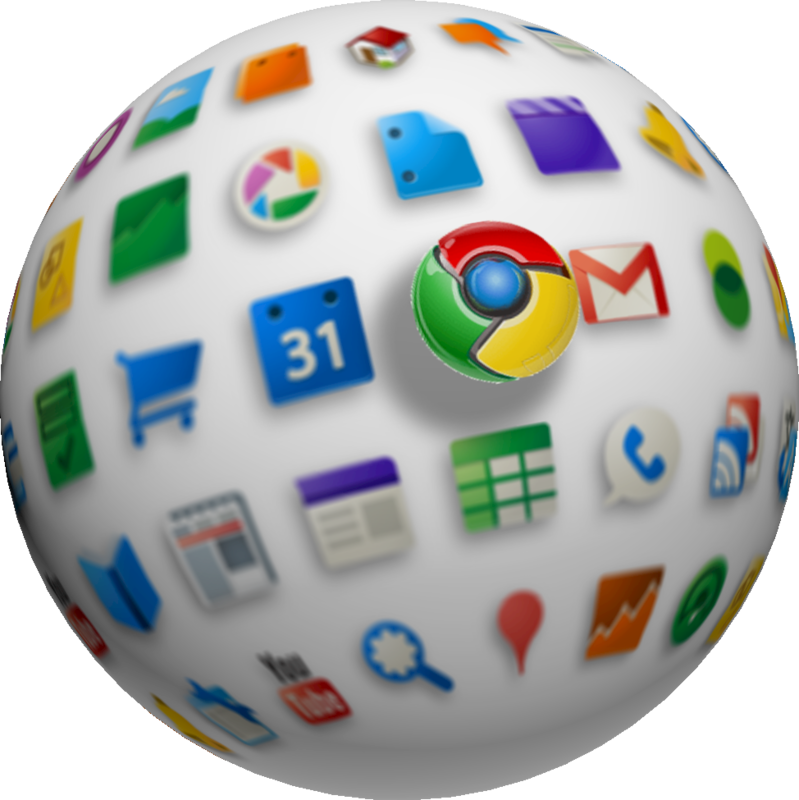 You can get any type of extension from Chrome Web Store. Some of them will provide you easy access to some websites while some of them are very useful. 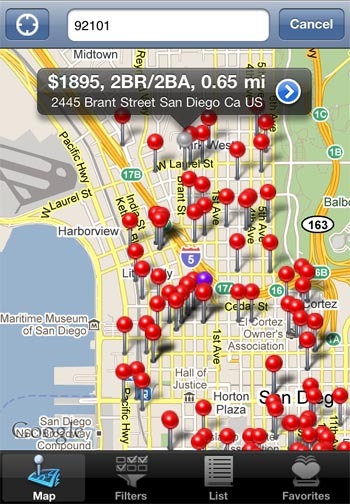 PadMapper uses the free available resources on the web to search appartments for you. It is easy to locate appartments through out the world with the help of it. It is an app that stores all of your things that you may need. It will store everything from to-do-list to pictures. 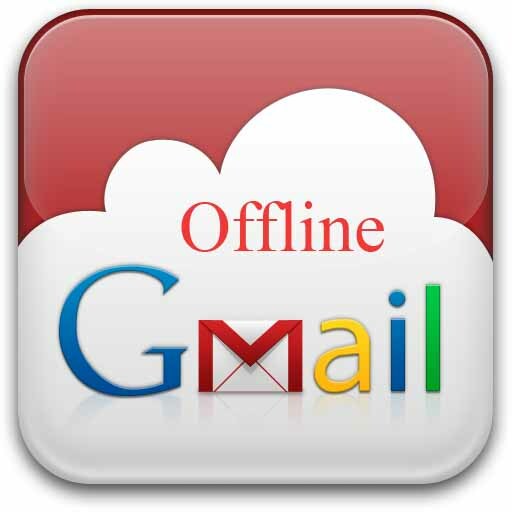 Many people all around the world use Gmail and they like Gmail more than anyother mail service. But when you lose the internet connection you feel helpless. This Chrome app can solved this problem for you by saving all of your mails to a local folder inside your computer. With the help of this app you can send and revieve emails without having connection to internet. This app has a great importance because its anoying when you are doing some important work or searching for an important thing and come accross useless ads. AdBlock removes all such ads even from Facebook and Youtube. This is a game that is played on the web browser. 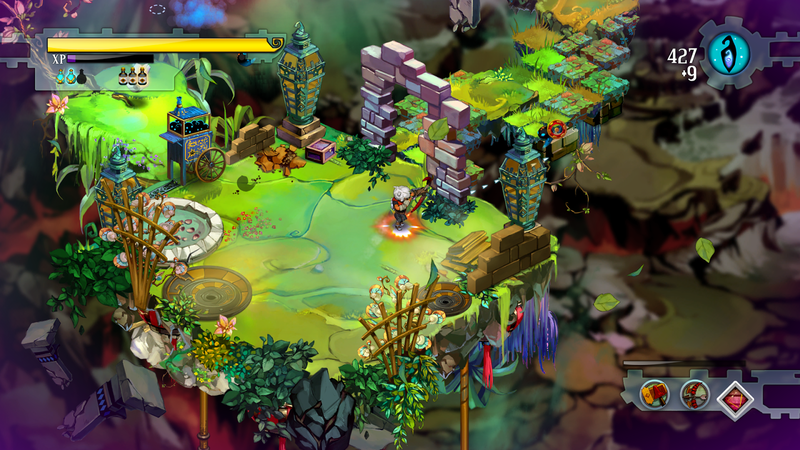 It has many beautiful and interesting features and its always fun to have a game like this. It is a unique type of chat room provided to you and your friends. No onw else will be reading your conversation. It has secure. You will invite your friends by sending them a specific code. It is very difficult to read books on the computer. 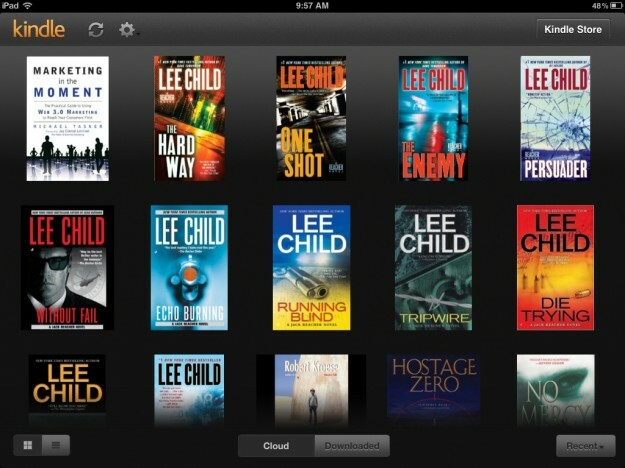 Kindle Cloud Reader provides a good interface to make it easy for you to read the books. 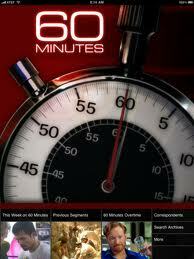 With the help of this app you can access several 60 minutes videos. You will be able to access almost every video you want to watch. This app provides you the facility of capturing everything you are watching on your web browser. 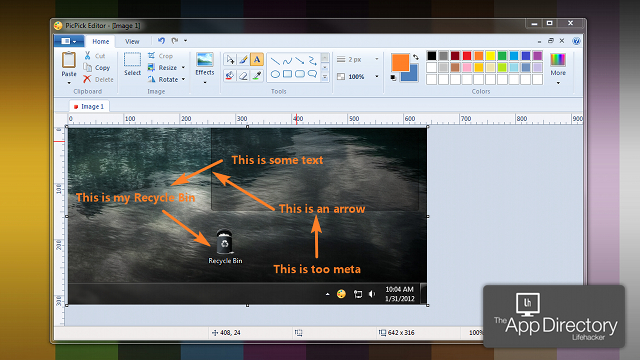 You can also add arrows and boxes in your screen shots. It is an alternative to Photoshop. 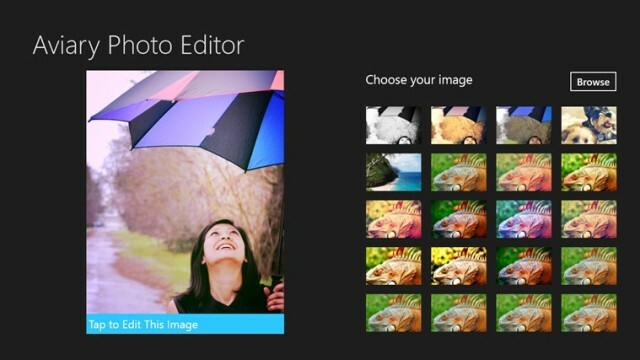 you will be able to access some of the features of Photoshop with the help of it. 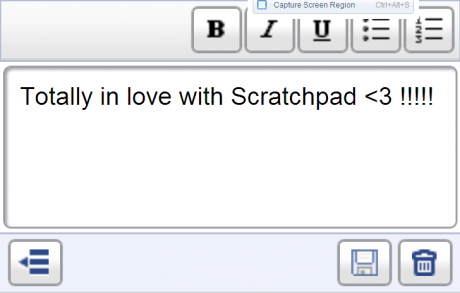 Scratchpad stores all of your things e.g to-do-list. It will be hanging at the bottom of chrome and will be displaying the things you need to remember. It is an alternative to Power Point. 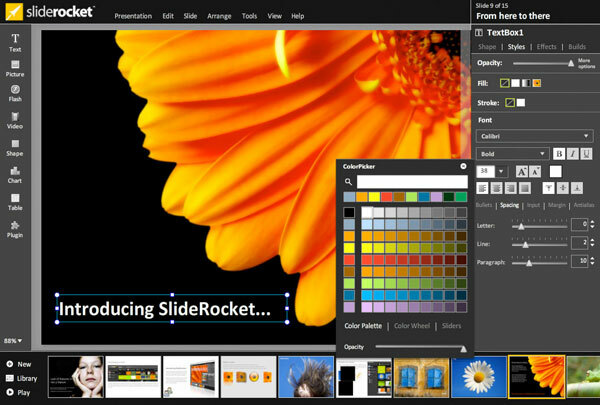 You can make slides with the help of this app. The best thing about it is that it is also useable on mobile devices. It uses 3D technology to teach you about yourseld. 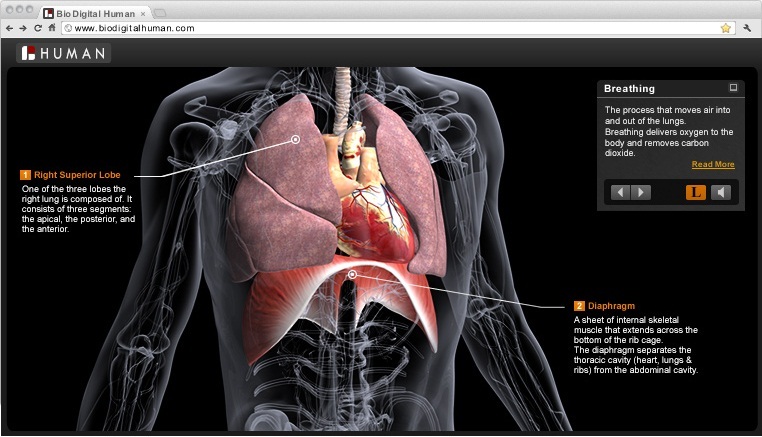 This means that it will provide you information about human body. 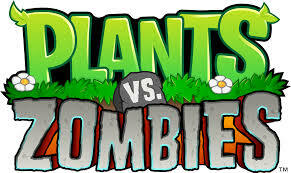 Now Plants VS. Zombies is playable on your web Browser. But it is a trial version. 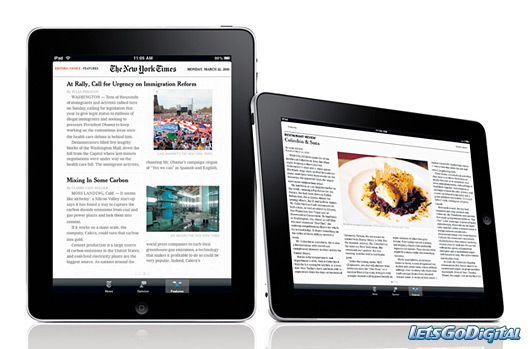 It is an app specially designed for The NewYork Times. You can access and view this newspaper with the help of NY Times app. 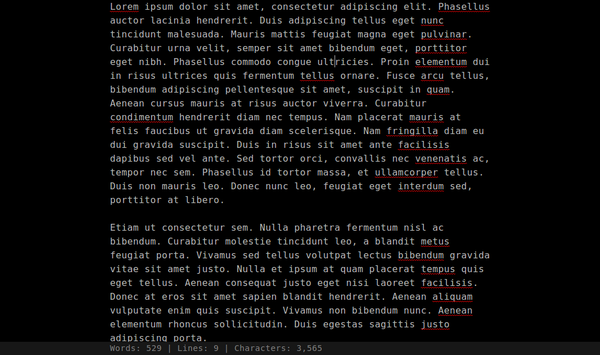 Writes face problems when they write on a text editor on the internet. This is because of multiple distractions available on the internet. But they still use text editors available on the internet because the content gets saved step by step. Now with the help of this app this facility is also available offline. 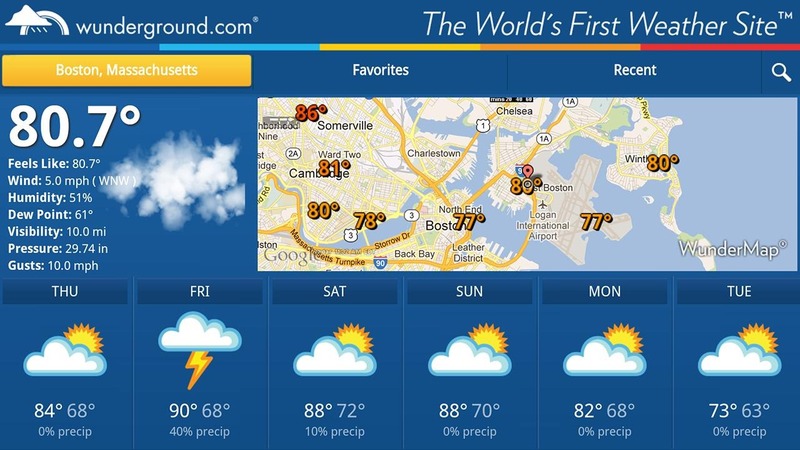 It tells you about the weather plus it also shows and image according to the forecasts.